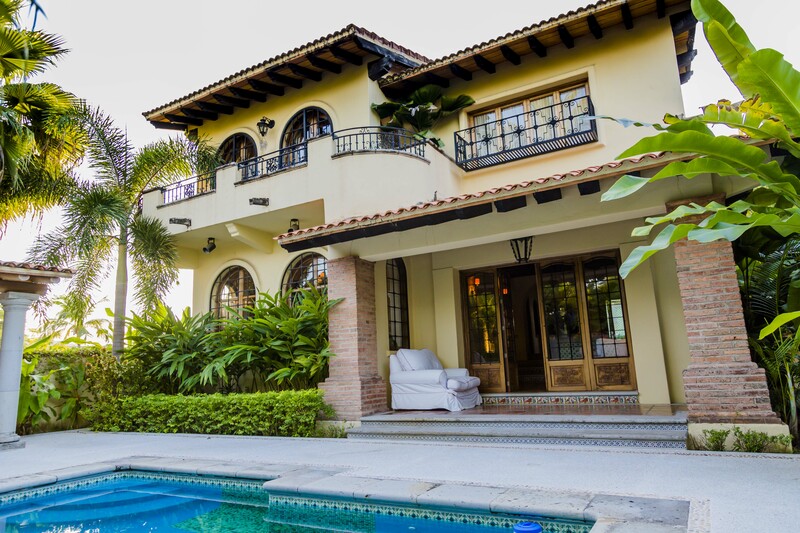 Silva Brisset Realtors hosted an open house at Casa Gaviotas, an exclusive 4,262-square-foot residence located in Marina Vallarta, this past Friday, December 16. During the event, brokers and real estate professionals from diverse agencies were able to discover the design and amenities of the property through guided tours. Casa Gaviotas is located right on the Marina Vallarta golf course’s third fairway and features three bedrooms, three and a half bathrooms, living room, dining room, kitchen with top-of-the-line appliances, office space, private backyard with pool, surrounding gardens, laundry room and two parking spaces. Its architecture is inspired by the Spanish hacienda style and features a series of décor elements such as ceramic, tiles, marble finishes and other Mexican accents. Contemporary furniture and accessories enhance its interior design, adding a touch of sophistication. Casa Gaviotas’ asking price is $1.295 million USD. “Casa Gaviotas’ current owners purchased this property several years ago, subsequently supervising a complete makeover. Originally from Beverly Hills, they kept the colonial concept but added a subtle Californian touch. This is a cozy, beautifully appointed and conveniently located residence.” —Alexis Silva Brisset, Silva Brisset Realtors General Director.